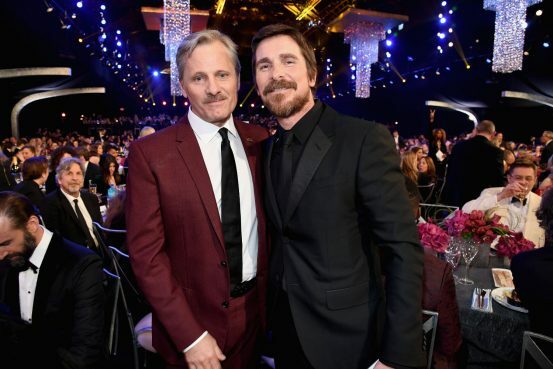 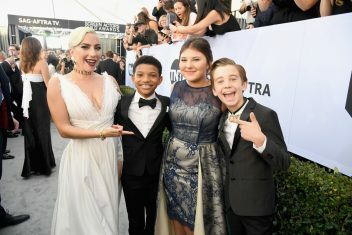 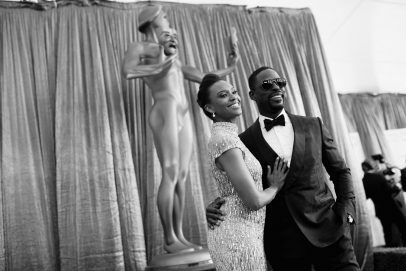 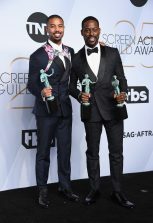 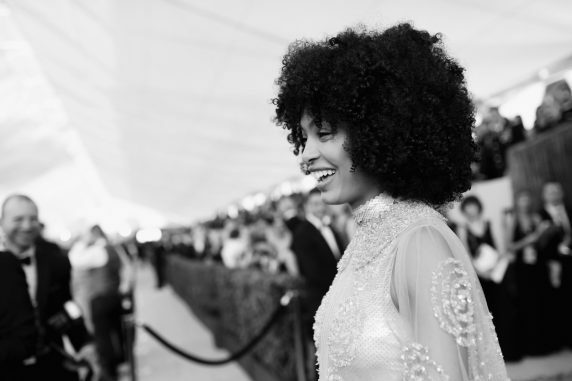 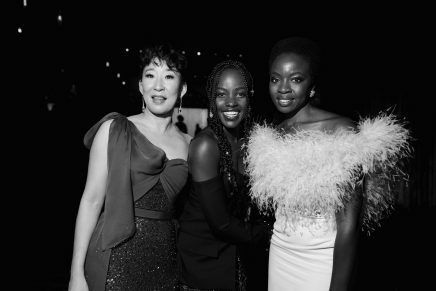 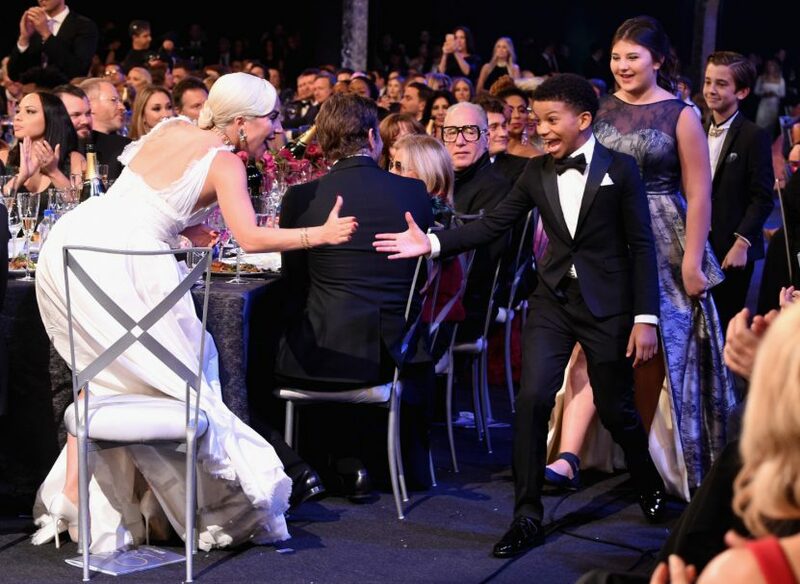 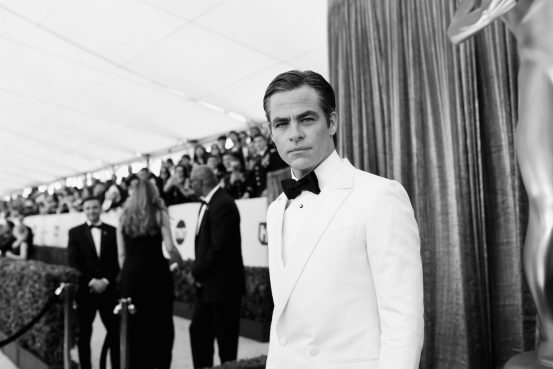 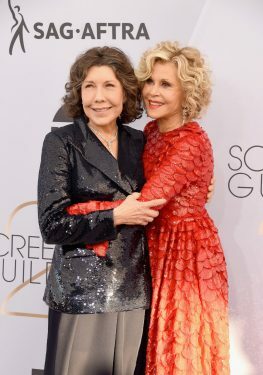 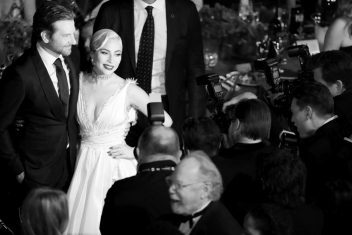 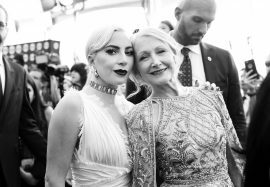 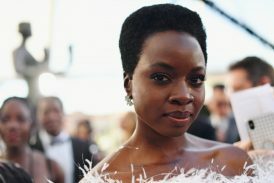 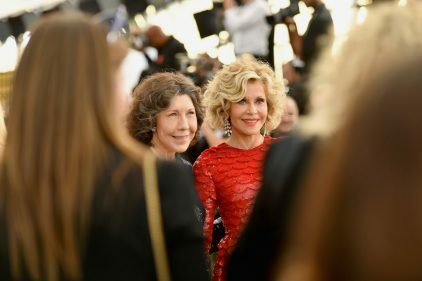 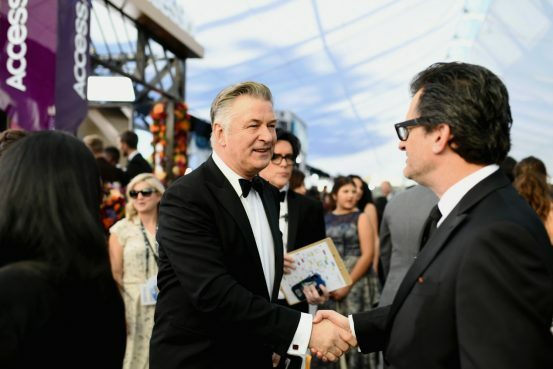 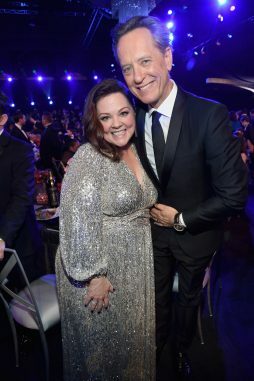 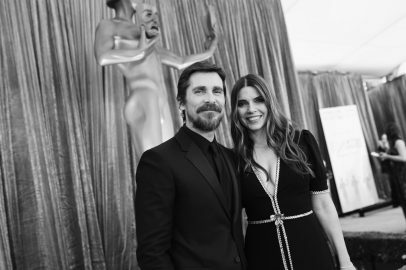 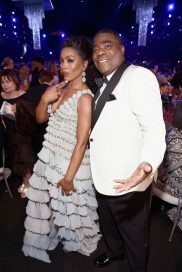 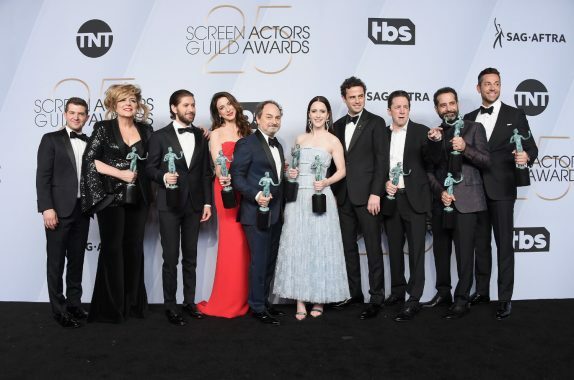 Sunday evening’s 25th Screen Actors’ Guild (SAG) is one of the best celebrity- and fashion-watching evenings for Lucire, as actors make their way across the red carpet (actually silver on the night) to the Shrine Auditorium in Los Angeles. 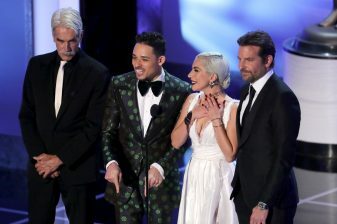 Lady Gaga (nominated for her lead role the A Star Is Born second remake) was one of the most photographed of the evening, with her white Dior couture gown featuring a thigh-high slit complemented by Tiffany Blue Book collection accessories. 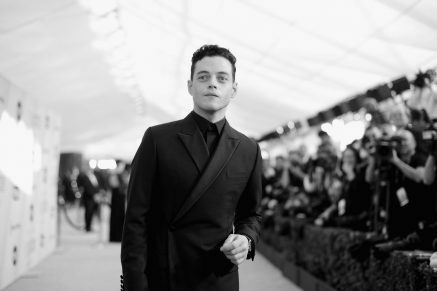 Getting plenty of attention on the catwalk, and on social media, Amy Adams (Vice) wore a black strapless gown with a peplum bodice. 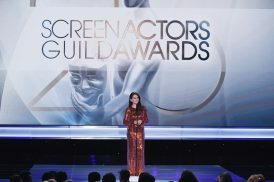 Emma Stone (The Favourite) wore an asymmetric gold Louis Vuitton sequinned top paired with black trousers, and Emily Blunt, with nominations for both lead actress (Mary Poppins Returns) and supporting actress (A Quiet Place) chose a bubble-gum pink sequinned Michael Kors gown with ruffled sleeves. 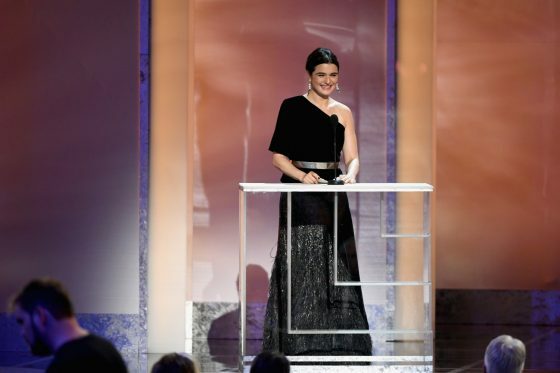 We spotted Mandy Moore in Jason Wu; Yara Shahidi in a Fendi catsuit under a tulle dress, with jewellery by Cartier; Alison Brie in Miu Miu; Gayle Rankin in Sandra Mansour; Michelle Yeoh in Elie Saab; and Gemma Chan in Oscar de la Renta. 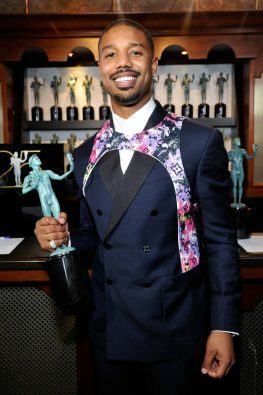 Michael B. Jordan was probably the most talked-about male, with his Louis Vuitton floral harness over his double-breasted suit. 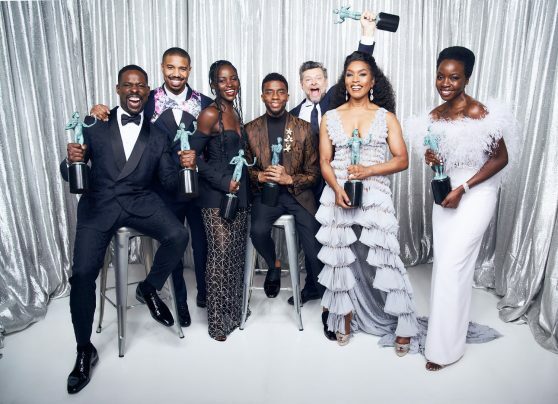 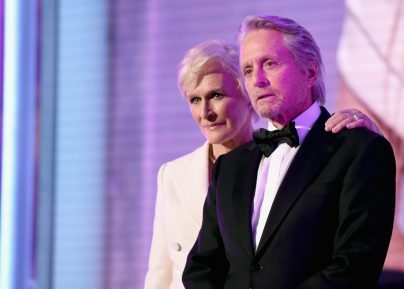 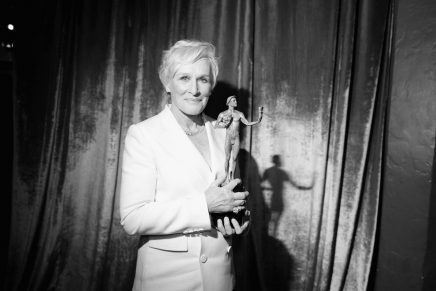 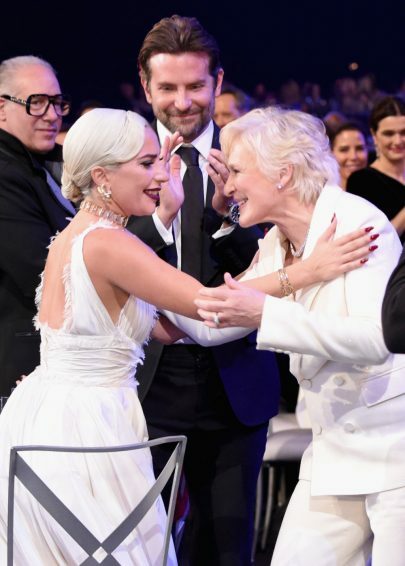 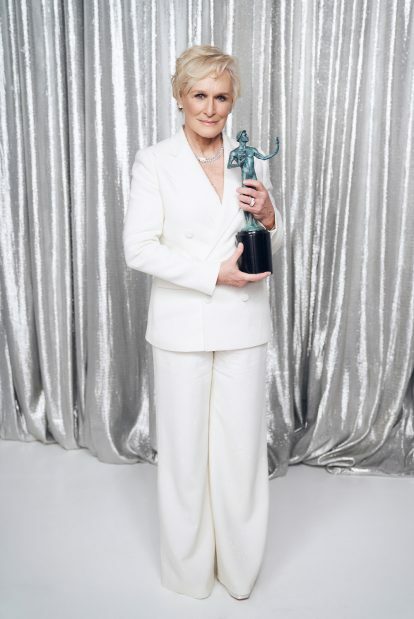 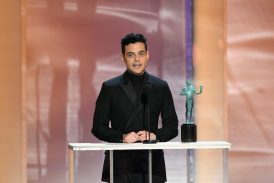 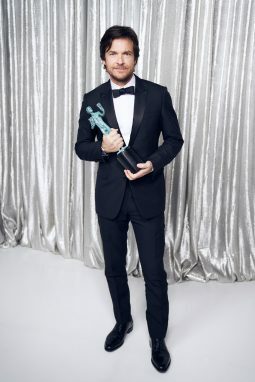 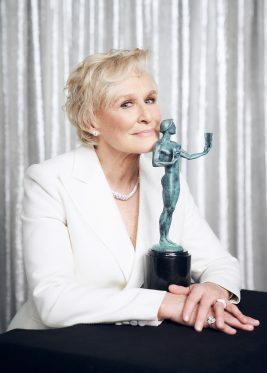 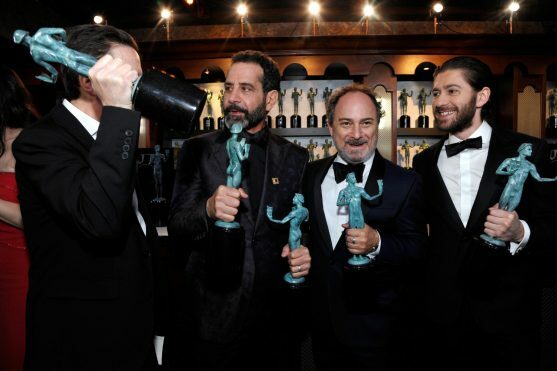 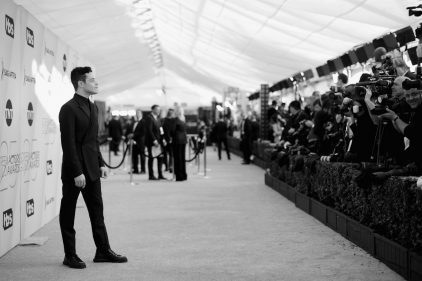 The big winners on the night were, among the film awards, Rami Malek (Bohemian Rhapsody) and Glenn Close (The Wife) for their lead roles. 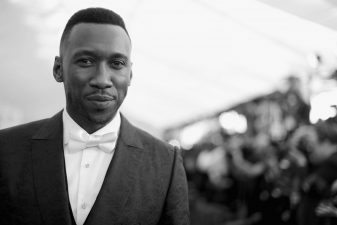 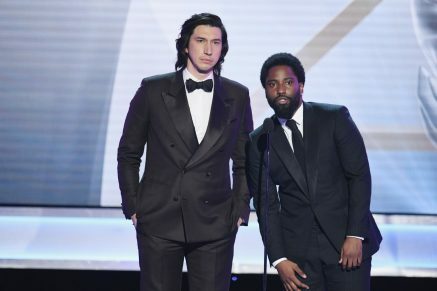 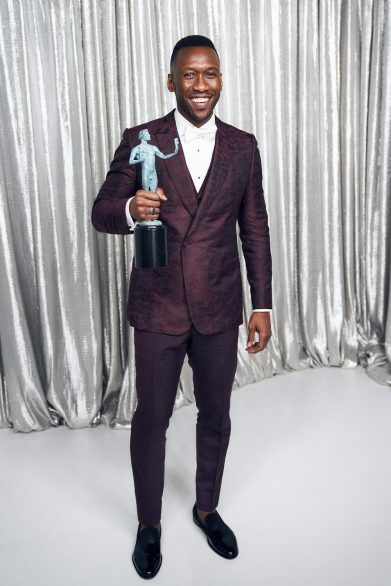 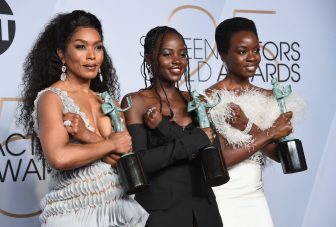 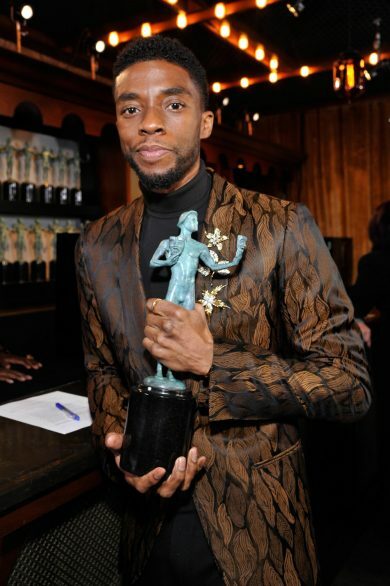 Supporting awards went to Mahershala Ali (Green Book) and Emily Blunt (A Quiet Place). 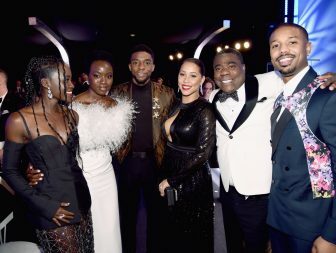 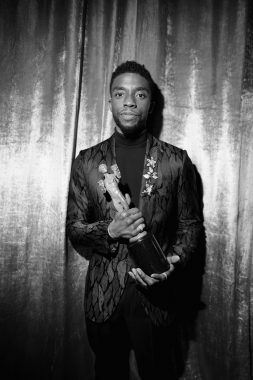 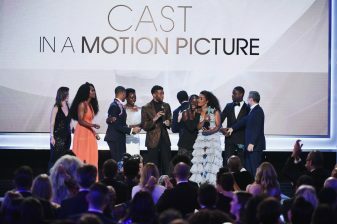 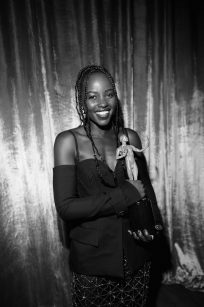 Black Panther won the cast and stunt awards for the motion picture section. 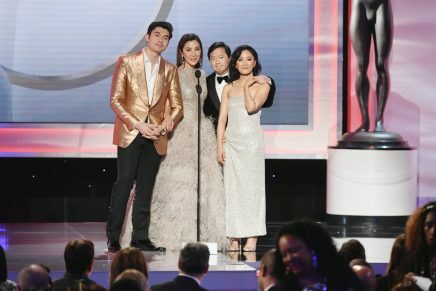 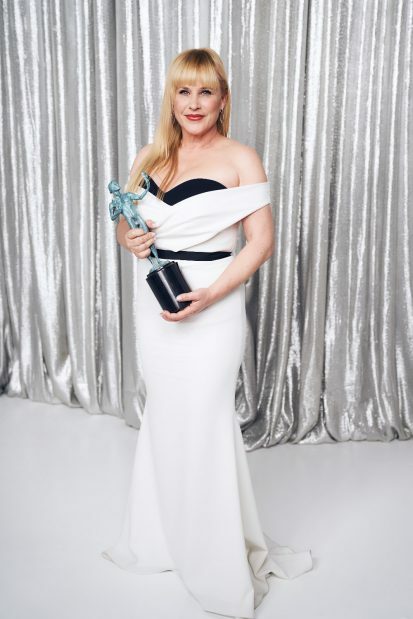 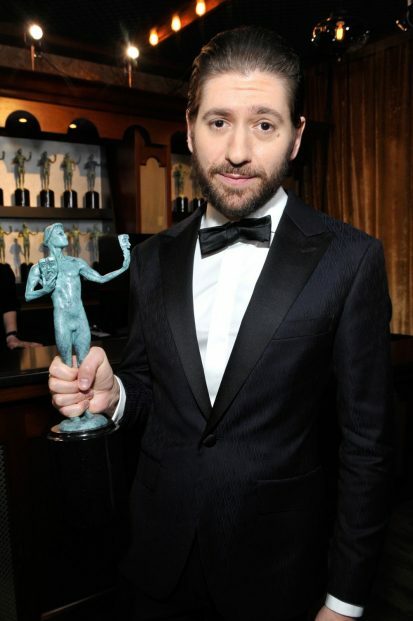 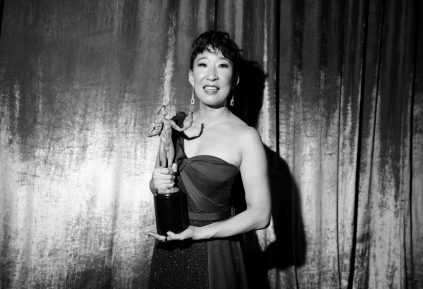 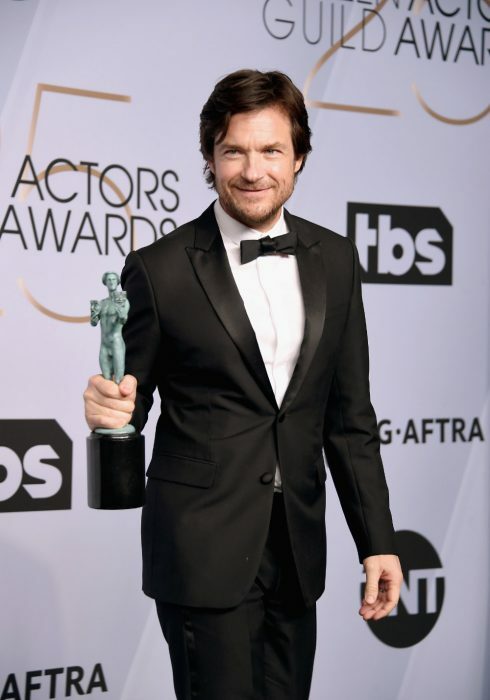 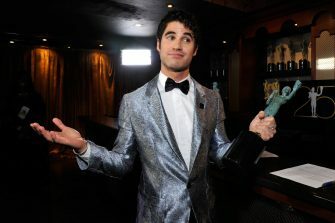 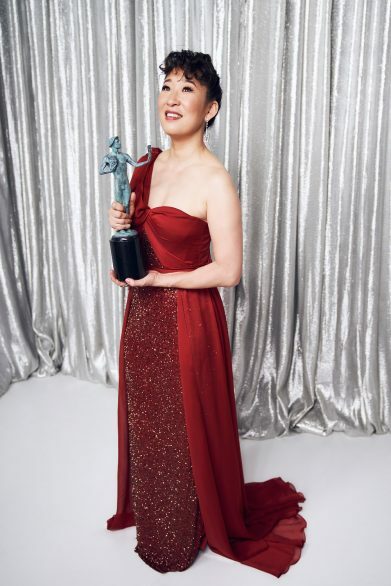 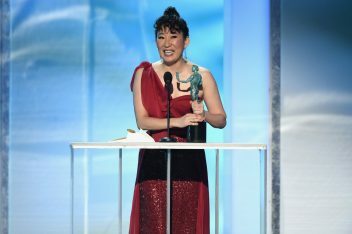 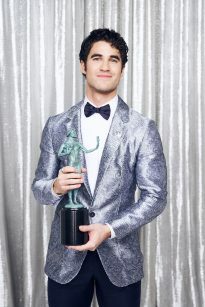 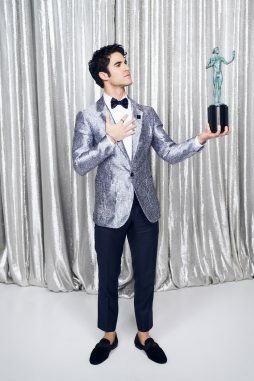 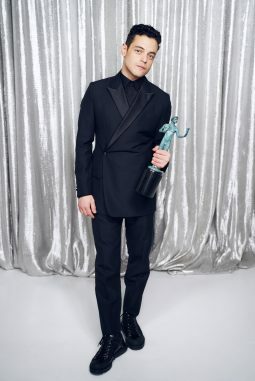 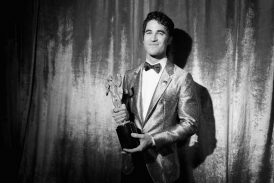 Television winners were Darren Criss (Assassination of Gianni Versace) and Patricia Arquette (Escape at Dannemora) for their lead performances in a TV movie or mini-series; and Jason Bateman (Ozark) and Sandra Oh (Killing Eve) for their performances in a drama series. 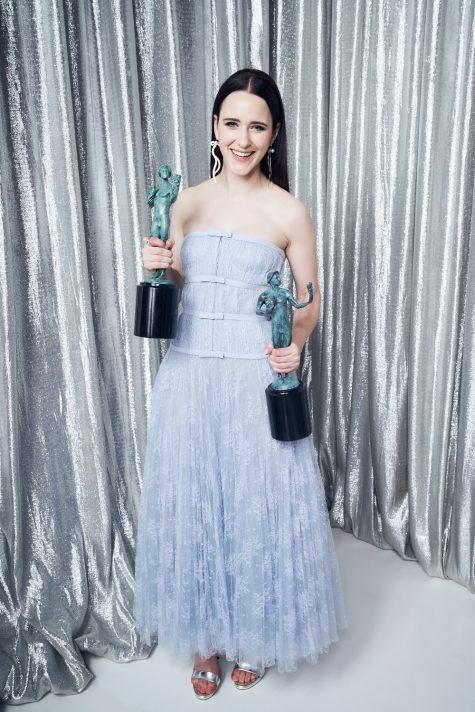 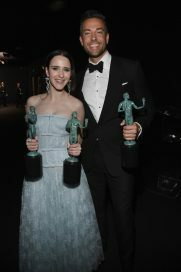 For comedy series, Tony Shalhoub and Rachel Brosnahan both won for The Marvelous Mrs Maisel. 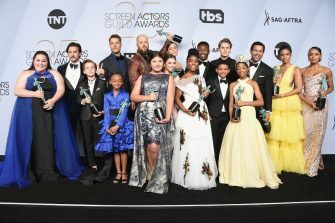 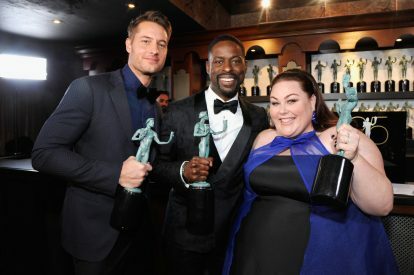 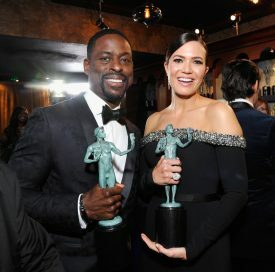 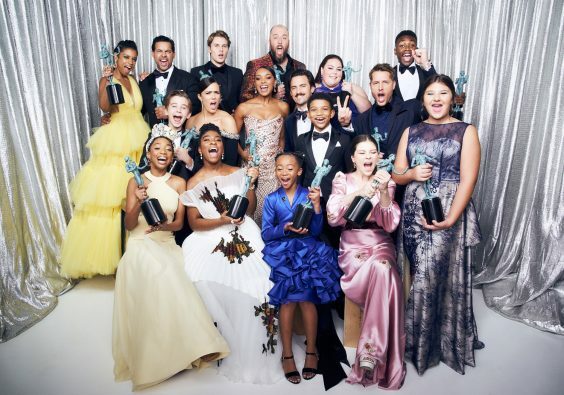 This Is Us won the ensemble award for drama; The Marvelous Mrs Maisel for comedy; and Glow for its stunt work. 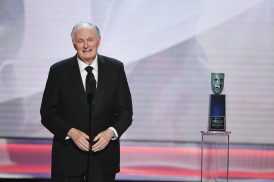 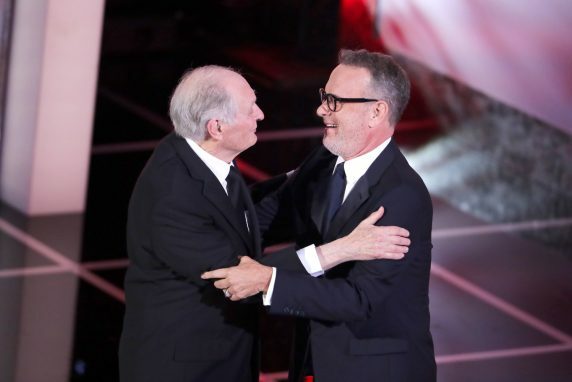 Alan Alda, who turns 83 on the 28th, was presented with the Life Achievement award by Tom Hanks, and got a standing ovation from his peers.